Contact Us Today for daytime meeting/event rates & corporate catering packages. 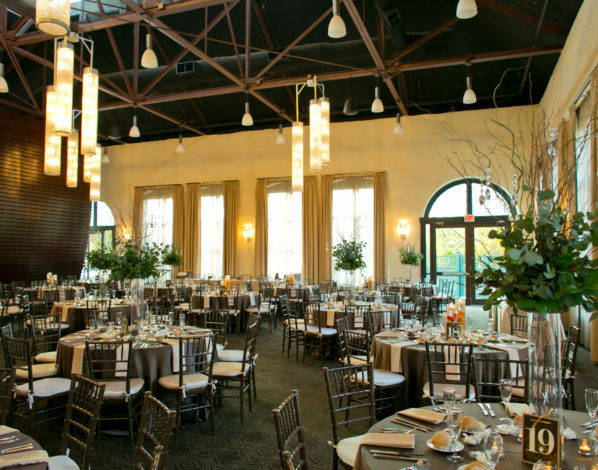 Phoenixville Foundry is Chester County’s premiere wedding venue. It’s a place where new age elegance marries old world charm. The 18,000-square-foot iron giant, which was officially listed in the National Register in 1987, stands as a shining testament of industry and true craftsmanship. In many ways, the urban landmark helped rejuvenate our city. Embodying a triumphant past while opening itself up to new and unknown beginnings—it’s no wonder couples eager to start their lives together choose to take a leap of love here. With over a century’s worth of Chester County history and tradition, it’s safe to say everyone involved in this unique wedding venue’s establishment believes in that harmonious interplay of impossible and possible. It’s a place where couples can relax and be themselves. Dance with their beloved in a sea of clouds, walk hand in hand through our serene Sculpture Garden, watch the quiet snowfall through the clerestory windows together. 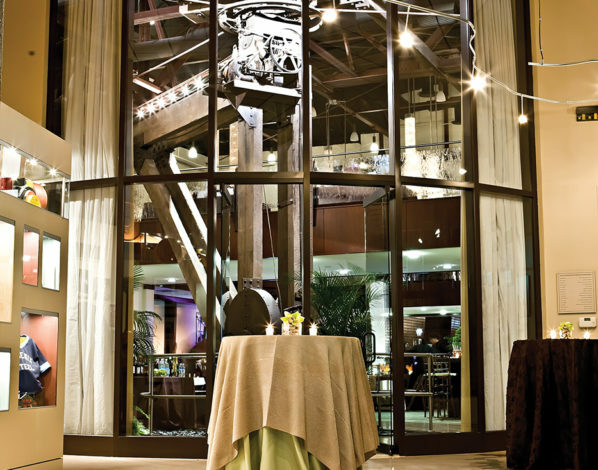 The Foundry was designed around these special moments, offering plenty of spots dedicated to intimacy and reflection. 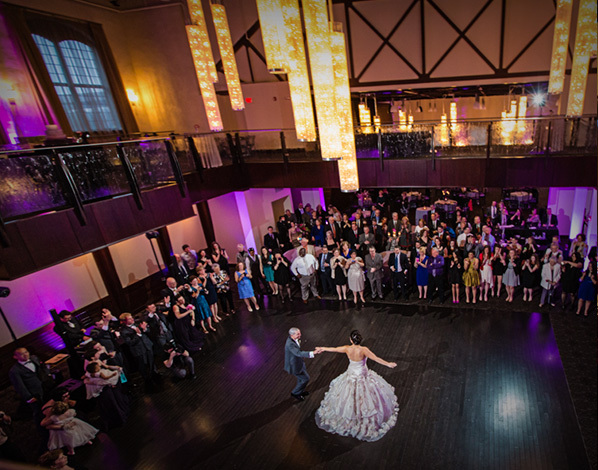 Our first-class event team at the Foundry is here to help you hold onto these moments for years to come. We do this by offering polished professionals, customized menus and full service that exceeds our clients’ expectations. The Foundry team would be honored to hear about your day’s vision and help you take that first step. Our end goal is to send you on your way toward a lifetime of happiness.